Jon and his skilled team of tradesmen have now successfully completed projects all over South West London, Surrey, Kent and even Central London. Jon ensures that his teams of builders have clean working sites, and does not take full payment until the customer is completely satisfied. 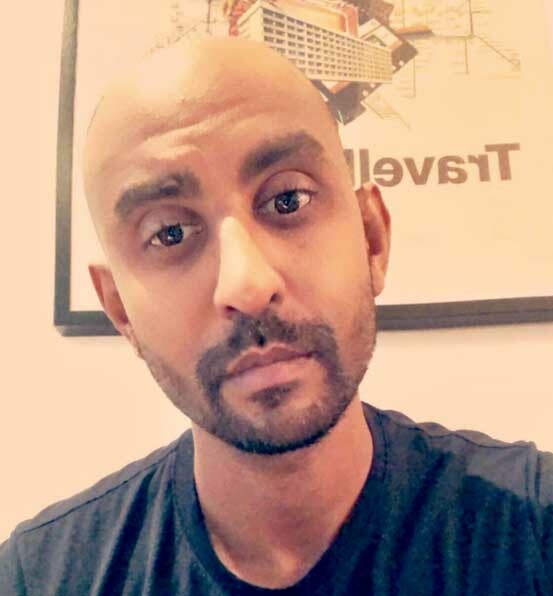 Jon has a digital marketing background, a qualified personal trainer and has had many of his own development projects that he has undertaken. If ever you met Jon you will see how enthusiastic is about building works. He truly loves helping people’s dreams come true by helping build their dreams. 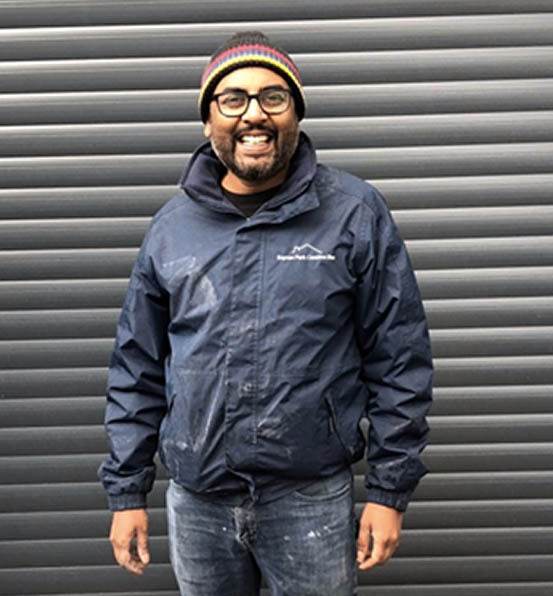 In 2014 Charlie Patel Joined Raynes Park Construction. Charlie’s job was to ensure that that the company’s mission statement was enforced in an increasing completive market. Charlie’s previous roles include business management, event management and software testing. Charlie has been able to work with all the local suppliers, building great relationships to ensure that Raynes Park Construction can get great materials for the best possible price. Charlie manages all the quotations and digital communication to our customers. We pride ourselves to be a local construction company that has very detailed quotes so there are no hidden surprises once the project commences. If ever you meet Charlie he will know your house better then you from the research and knowledge he would have done prior to stepping foot in your home.